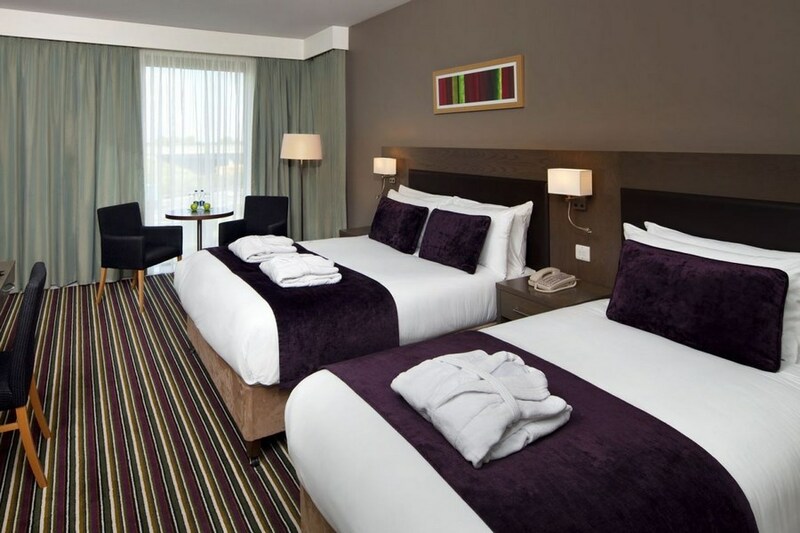 This superb hotel is located off the M7 on the Naas Road, next to the Citywest Business campus, just 9 miles from Dublin city centre. One of the finest hotels in Citywest, Kingswood Citywest is accessible for travelling to the South, Dublin Airport and the city centre. We have easy access to the city with a public bus service to the city centre from outside the hotel. Kingswood Citywest is located in Kingswood village on the N7 Naas road in Dublin 22. Super hotel,so easy to find, lovely and modern and very reasonable. The staff and the food in both the restaurant and breakfast were top class. Would definitely return. I loved this hotel and could not fault in any way. Lovely happy, friendly staff. Beautiful rooms, comfy beds, lovely bathrooms, superb buffet style breakfast served until 11.00am, free safe car parking, beautiful decor. We will definately be going back. Great nights sleep as hotel was very quiet and even our own coffee machine with plenty of pods including hot chocolate. The hotel is easy to get to and close to all amenities. Well done Kingswood. Very impressed, don't change a thing. We had a wonderful stay in this hotel - the staff were friendly the room was great! Really good expérience at this Hotel. Efficient and welcoming staff and services. I recommand. 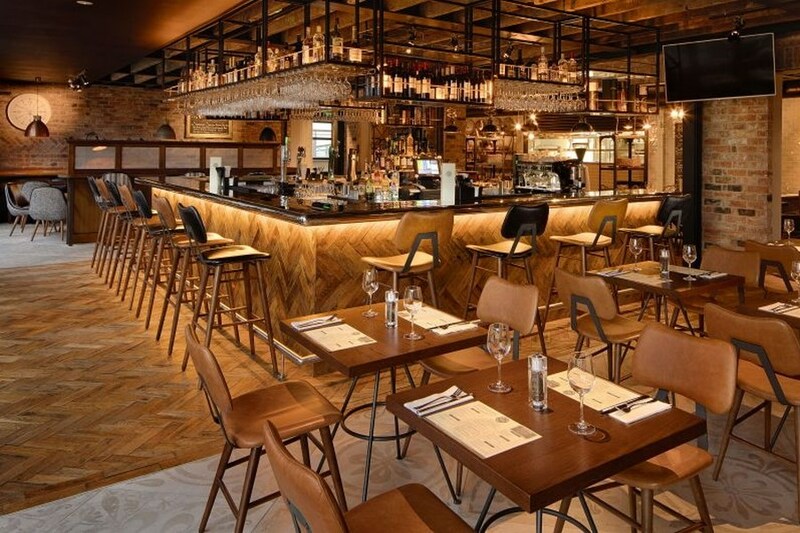 Our stay at the Kingswood Hotel (on 21/05/16) was very enjoyable I couldn't find fault with it ,the staff were very friendly and professional, the food was beautiful and the room was very spacious and comfortable EXCELLENT. Michael O Shea. My visit to The Kingswood Hotel with two other American guests who were visiting me was very enjoyable and is situated in an ideal location to access the city easily. The staff were very helpful and pleasant. 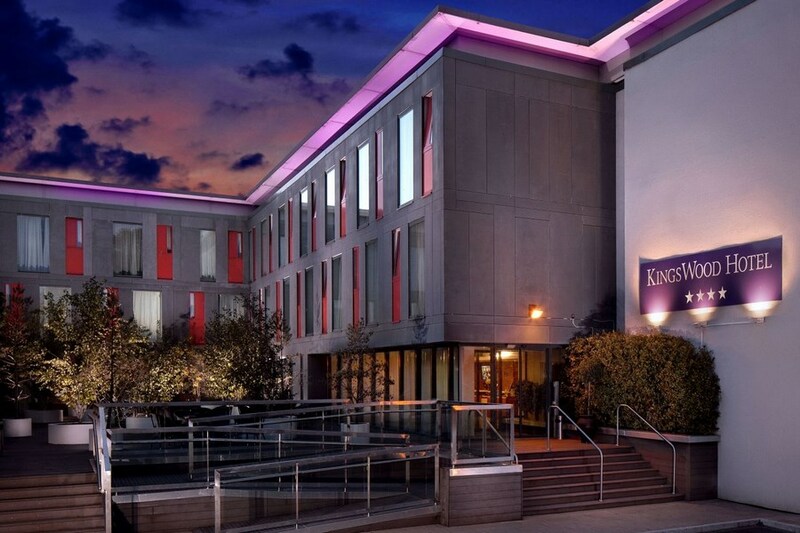 If I had occassion to visit Dublin i would certainly stay in the Kingswood. Spot on hotel with easy access to city centre, nice breakfast, clean comfortable room. All good. I booked the Kingswood Hotel, Citywest at short notice as I was travelling to the Aviva Stadium for the Ireland v Switzerland soccer friendly. The directions to the hotel once we turned off the N7 (travelled up from Cork)could have been better with more signposting but once we arrived we received nothing but friendly and efficient service. The buffet breakfast in the morning was excellent and set us up for our travel back down to Cork. Would definitely recommend this hotel and would stay there again when visiting Dublin. Lovely hotel, problem with the booking & the breakfast was appalling. Staff were not willing to bring on more food for the hot plate, It seemed that they were hoping people would get fed up waiting. Really enjoyed our stay here, Very easy to access off the N7 and very safe overnight parking, Staff on arrival were very friendly and we found the rooms very spacious and comfortable. Great variety of food for breakfast. Stayed for two nights with family.Decent clean room,the only drawback was the place didn't have its own restaurant and the one next door was too busy and booked over the weekend.Not really kid friendly either! The family room was great. The staff were great. The breakfast was super. Perfectly situated to access Dublin and yet on the road home to Limerick giving us a quick escape. Completely hassle free. We'll definately be staying here again. We had a lovely stay at Maldron Citywest. Very relaxed atmosphere. Rooms spacious and very clean. We enjoyed breakfast on both mornings which had a delicious variety of food. i would highly recommend this hotel. Rating 3 star.